Lifelong learning is a continuous, self-motivated and voluntary wish to seek additional knowledge. This motivation may be attributed to either personal or professional reasons. Lifelong learning fosters social exposure, personal and national growth and most importantly self-sustainability. The term lifelong learning was developed by Leslie Watkins. It recognizes that everyday is a learning process for every human. It means that education is not meant for children or to take place in classrooms only. And means that learning happens throughout our day to day lives. This is irrespective of old or young. A Canadian educator by the name Allen Tough claimed that approximately 70% of the learning projects are usually self-driven. Learning cannot be divided to which time and place you acquire knowledge, or you get to use the knowledge acquired. Instead, learning is an ongoing process that happens from our daily engagement with others. It takes place either informally or formally. Learning can also be categorized as self-directed progress. 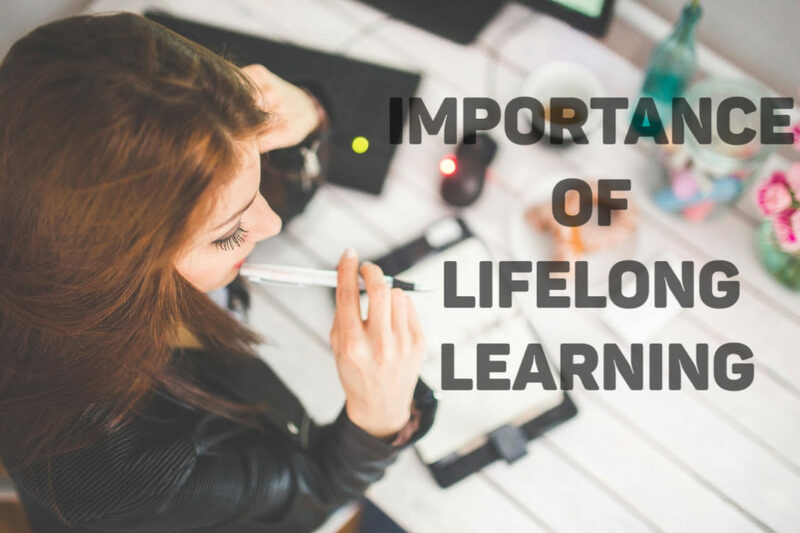 In this article, we discuss characteristics of a lifelong learner, importance lifelong learning and some of the inspirational quotes about learning. Lifelong learners possess high levels of curiosity. Normally, curiosity is the start of every learning process. The will to know how something works, its history or who owns what is what triggers learning to start. If you have no curiosity about learning new things, you will never be a lifelong learner. Lifelong learners always set goals. They understand what they want to learn, how to go about the study, as well as how long the learning process will take. 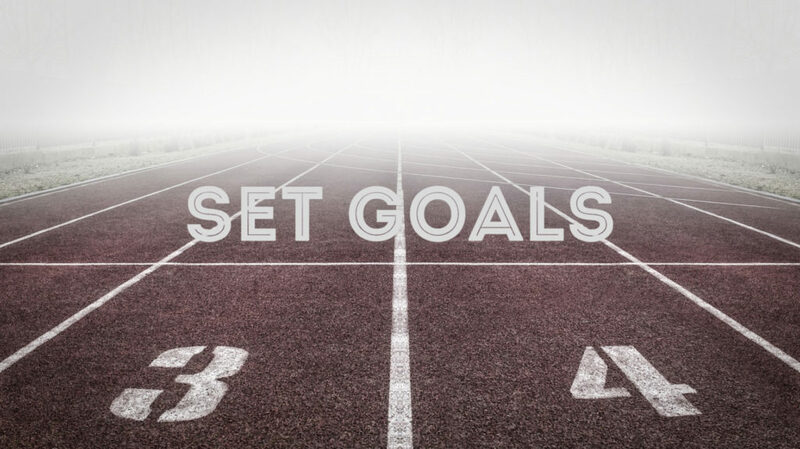 Once they achieve their set goals, they also remember to reward themselves. you wish to be a lifelong learner, there is the need that you realize what your interests are. It may be for personal or professional reasons or at sometimes both. It is always advisable that you develop new interests in learning new things. This way, you are likely to be more passionate and become an all-rounded professional in your day to day activities. If you are willing to be among the lifelong learners, you need to develop a good reading habit. With good reading habits, you can see new adventures and exploration of other cultures and worldly experiences. if you wish to be a lifelong learner, learn how to acknowledge your mistakes. Mistakes are one of the best resources for us to learn from. However, it does not mean that making mistakes is recommendable. You should always aim at avoiding making any mistakes in life, but when they occur, make them a lesson in your life. In this way, you learn how to avoid the occurrence of similar events at a later date. Other characteristics of lifelong learners include, they volunteer in different social works, seek resources. And then also include always in groups, take online courses and share their knowledge with the rest of society. 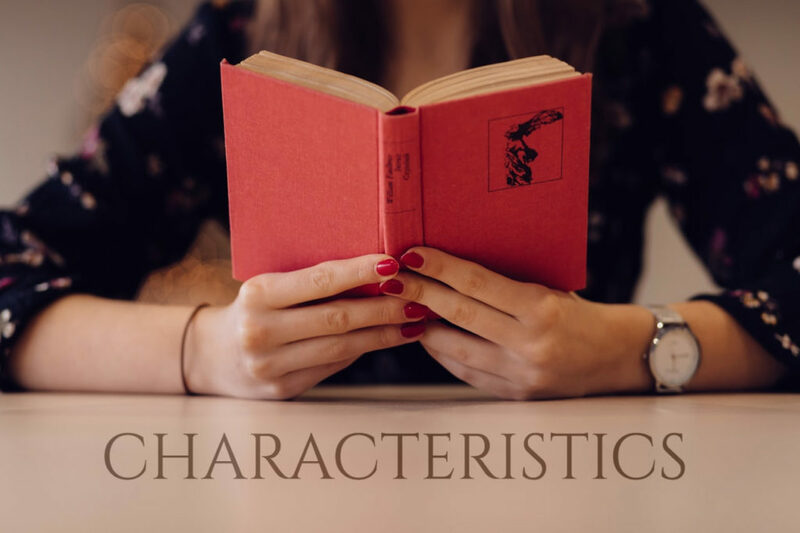 For more details about this characteristics, visit any lifelong learning definition pdf available online. Personal development: It comes in when you want to learn something new out of your profession. This could be a new hobby or something to add taste into your life. And since this is completely voluntary, you will choose what your heart wants to learn. In most cases, people will focus on languages, computer skills, or things they did not have time to do when young. By doing this, they engage their brain and hands, and hence, keeping safe from mental and physical diseases. This promotes self-development. Professional development: One way to improve your knowledge of what you have in your CV is through learning new things. In interviews, papers are not a priority these days. Instead, what you know and can do properly is all that matters. Therefore, additional knowledge about your current job will get you promoted easily in comparison to colleague workers. The additional knowledge is best achieved through voluntary learning. As a result of lifelong learning, you are more likely to experience professional development in your area of expertise. Lifelong learning helps us in establishing new friendship relationships. It also helps to keep us active and not passive society contributors. Lifelong learning helps us to increase our knowledge on how to carry out different tasks. Lifelong education comes with numerous lifelong learning quotes. These include; “Anyone who stops learning is old, whether at 80 or 20. The greatest thing in life is to keep your mind young. In conclusion, we can all agree that education has no end in human life. Instead, we tend to learn new things on a daily basis. 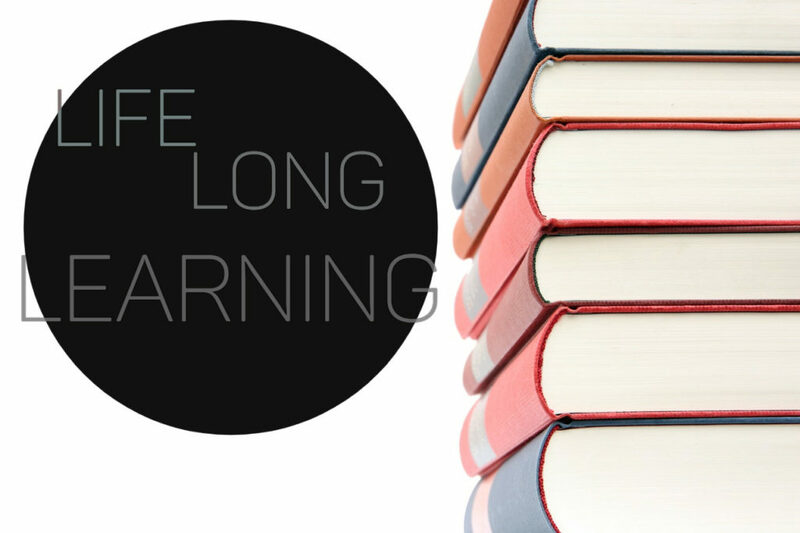 We have seen that lifelong learning is important for personal and professional development. Also, it also promotes self-fulfillment. 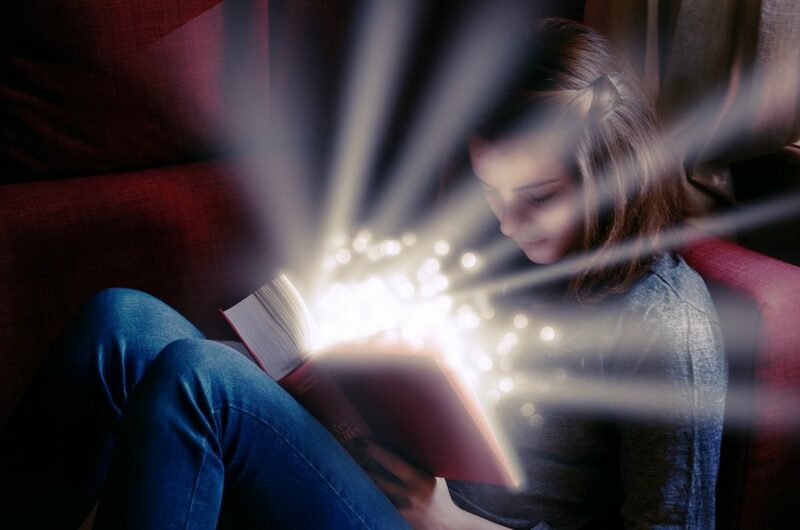 Nelson Mandela once said that “education is the most powerful weapon which you can use to change the world.” aim at lifelong learning as a way to develop your life. 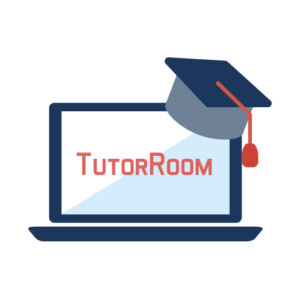 For more information, visit tutorroom.net, the number one lifelong learning educator website.